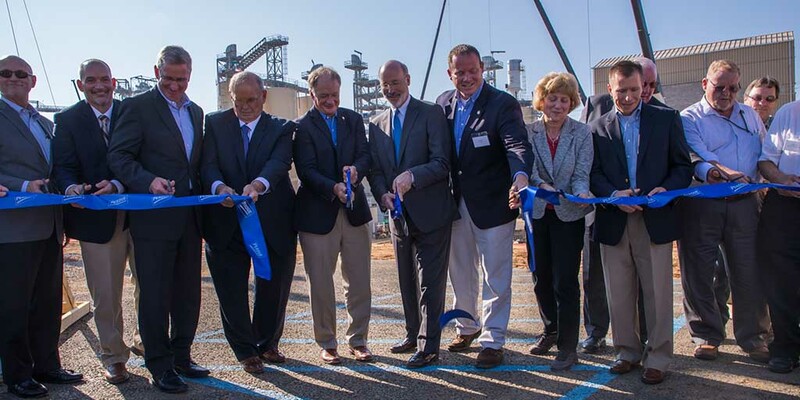 This week, Governor Wolf attended the opening of Perdue’s new soybean processing plant, highlighted the successes of Pennsylvania’s STEM ecosystems over the past few years, and announced that Pennsylvania would be sending more resources to Puerto Rico. 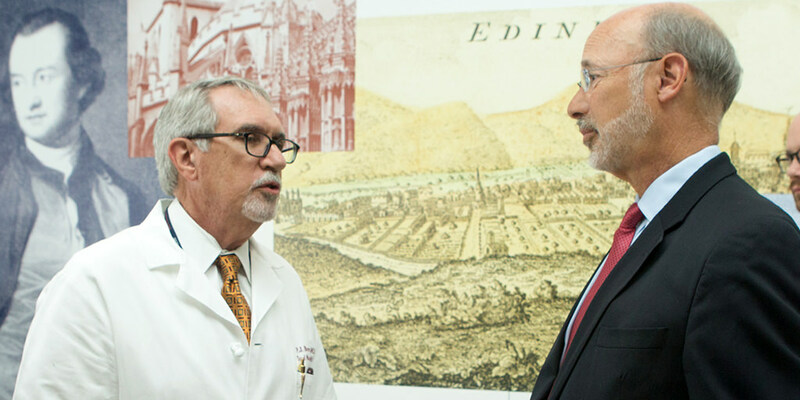 Governor Wolf today announced that Pennsylvania, through its Department of Drug and Alcohol Programs, has been awarded a $5.7 million Medication-Assisted Treatment Prescription Drug and Opioid Addiction (MAT-PDOA) grant from the U.S. Department of Health and Human Services to help in the state’s ongoing fight against the opioid epidemic. 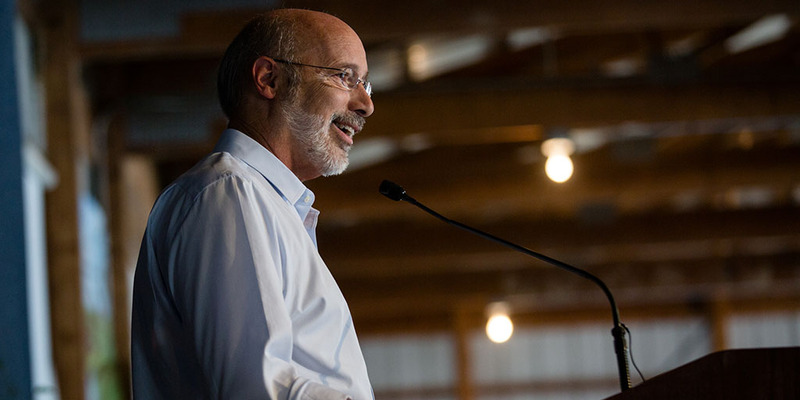 To further support a rapidly growing industry in the commonwealth, Governor Wolf today announced the launch of the PA Preferred™ Brews initiative, a branding program dedicated specifically for beers brewed in Pennsylvania using agricultural commodities grown in the state. 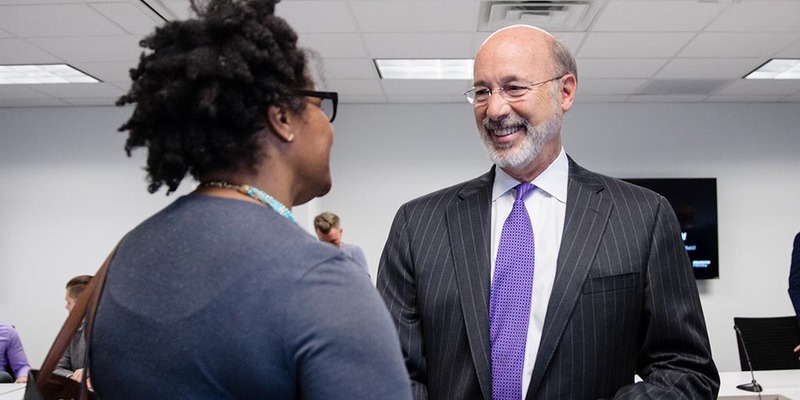 Governor Wolf’s Middle Class Task Force, a panel of business, labor, education and workforce development experts, held the first of six regional roundtables to hear from Pennsylvanians about how to improve the lives of hard-working, middle class families. 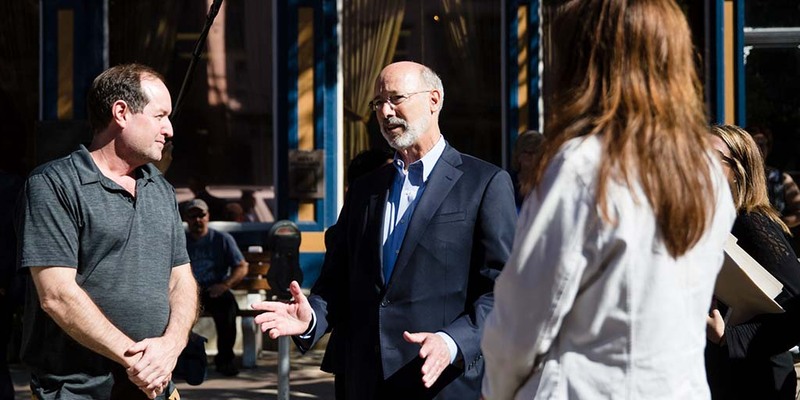 Governor Wolf, the Department of Labor & Industry (L&I), and Team Pennsylvania announced that $270,000 in Career Readiness Mini-Grants have been awarded to 64 school districts from across the commonwealth.